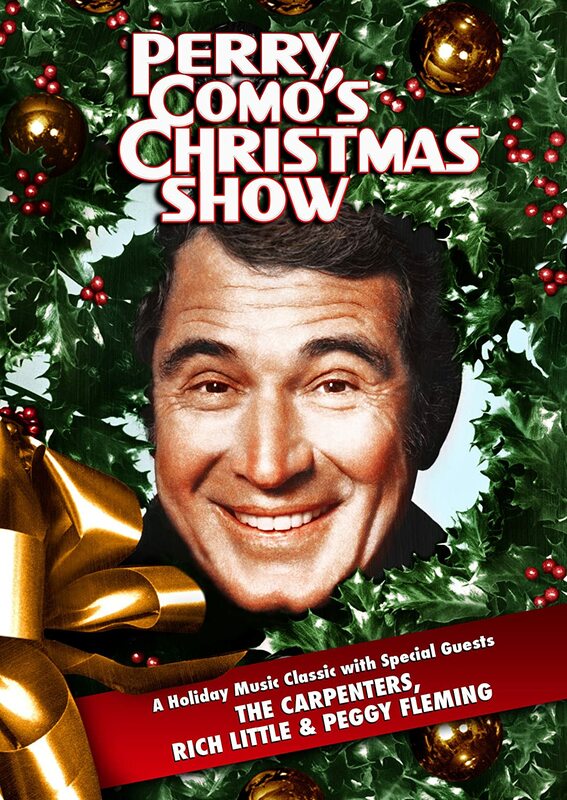 Has anyone bought Christmas Around the World with Perry Como that's just been released on DVD? 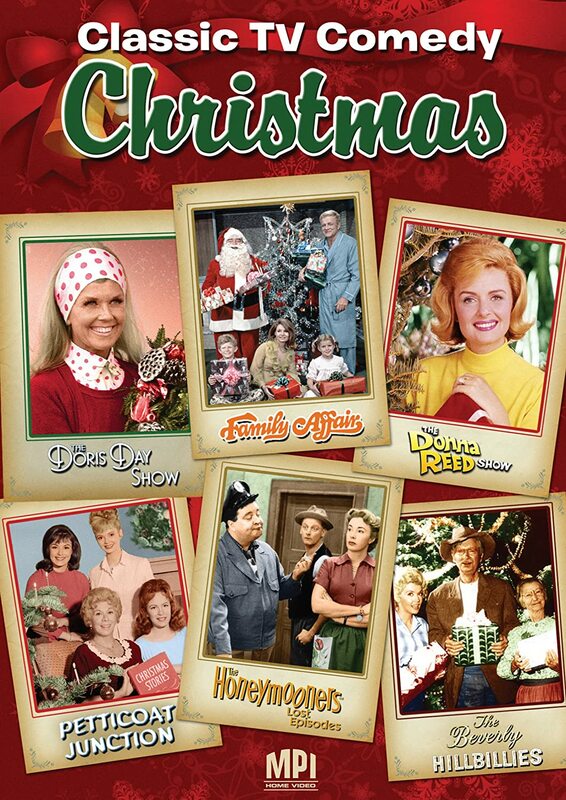 I really miss the Christmas specials and variety shows of yesteryear and order them when I can find them. My only hesitation on this title is picture quality. This title was first released years ago on VHS by Reader's Digest and it looked awful--and since this DVD isn't from a major video company, I have my doubts about a restored picture. Do any of you have this DVD and can address its picture quality? Thank you. Buy it - the picture quality varies throughout but you'll be pleased ! The same company, also released THIS as well, about a month ago; which I'm considering ordering. MPI is pretty good in terms of obtaining original film elements to use as masters. Their Donna-Reed & Family Affair shows are rather in good pristine condition! Again, here's hoping they start mastering things in 4k though, for the blu-ray high-def market, which is about to conquer the DVD. Anyone who's seen either of these 2, or have any other recent releases of this nature, are welcome to comment and contribute. As we can ALL always use a little more "classic" in our Christmas; especially those on THIS board who follow it so closely, and continue to preserve it, along with Master-Chip. But I was very disappointed by it. It has moments - I especially like Steve Lawrence's turn. But overall, the piece just hangs fire, and does not do justice to Dickens' conceit. - The COLOR version of the HOLLYWOOD PALACE that Bing hosted, with the terrific "Christmas Eve in My Home Town" by Kate Smith. - The Bing/Sinatra '50's show. A classic, that we'd known for years only in audio boots. You know you're getting old when music, movies and television shows that you grew up with are now considered "vintage" and "classic." And considering the stuff that is out there today and is considered "entertainment," we are very lucky to have grown up when we did. It's an era that will never be repeated; a much simpler and wholesome time.